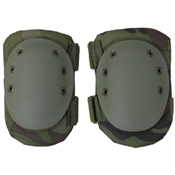 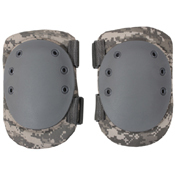 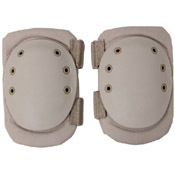 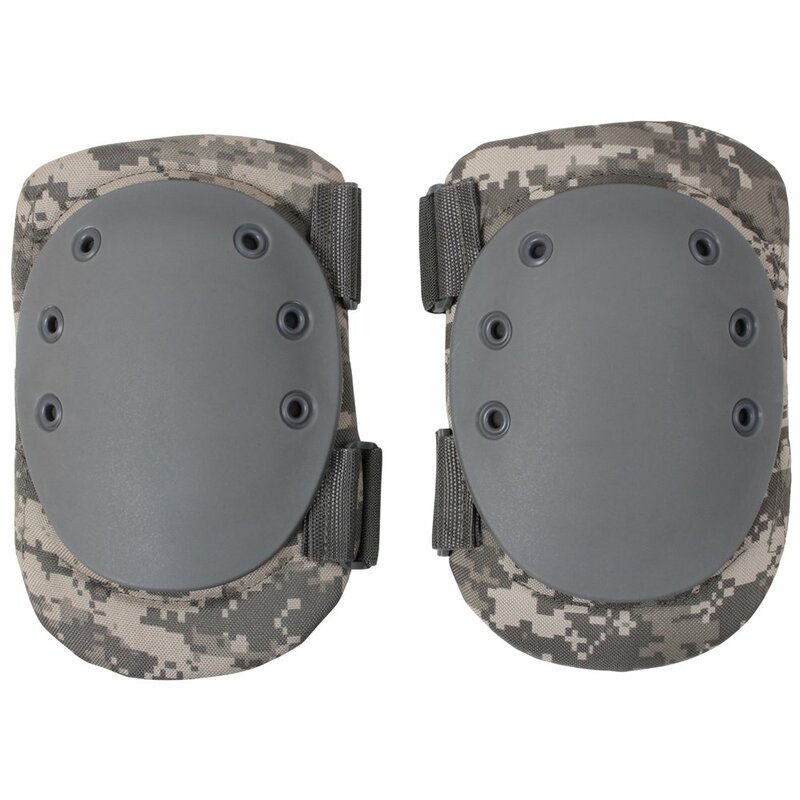 These Tactical Protective Knee Pads offer perfect protection to the knees. 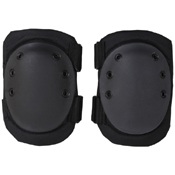 They have a 1/2" foam padding and are covered by 900 denier polyester. This makes them functional and durable too. Their rubber non slip cap surface offers great grip and makes crawling easy. 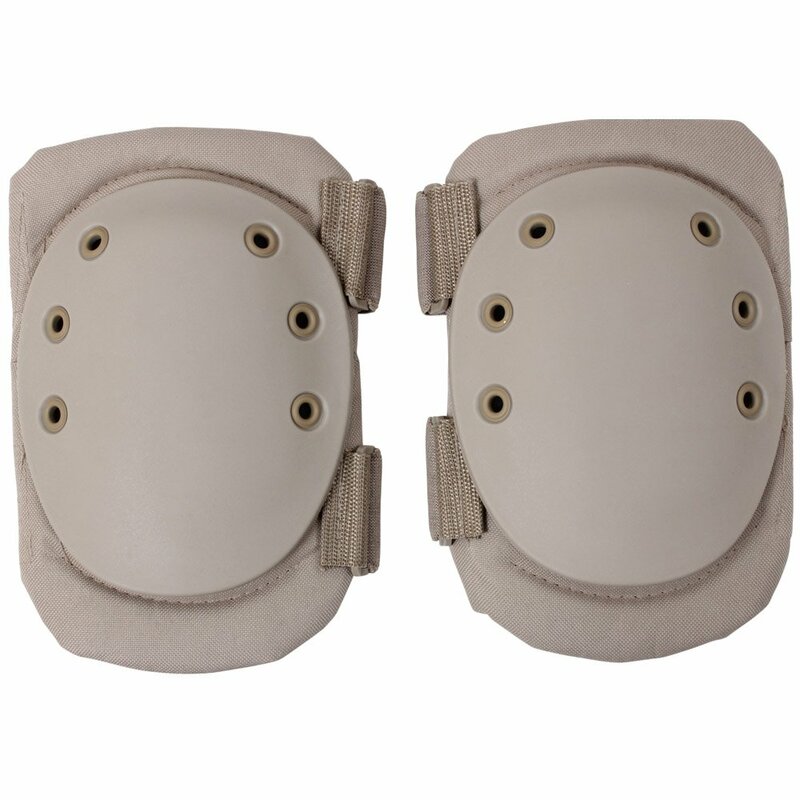 The grommets do not reflect light and the dual loop and hook fastener system offers secured fastening. 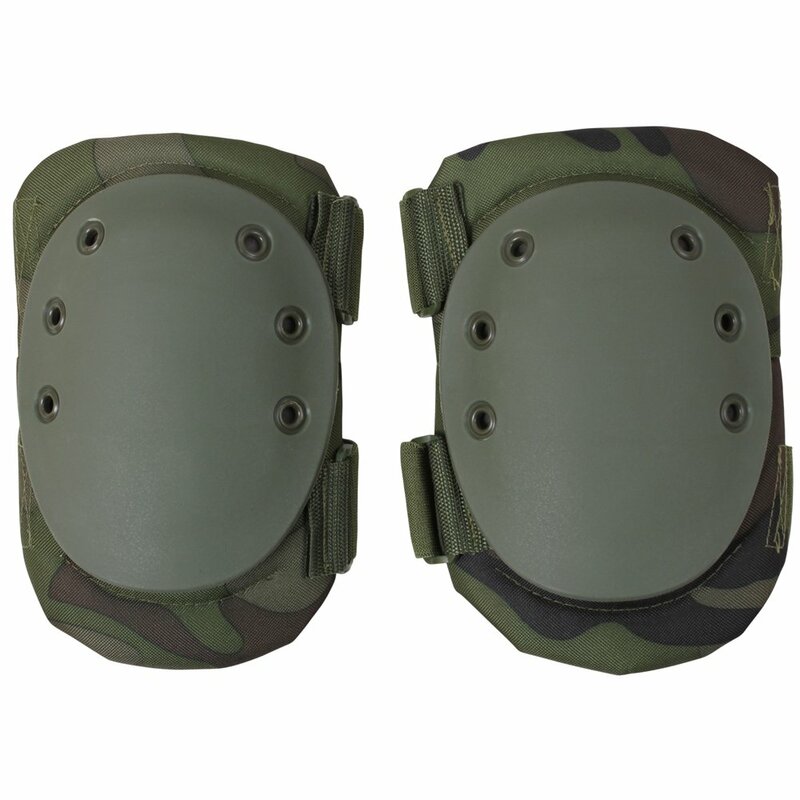 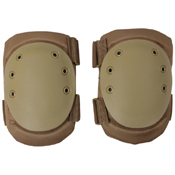 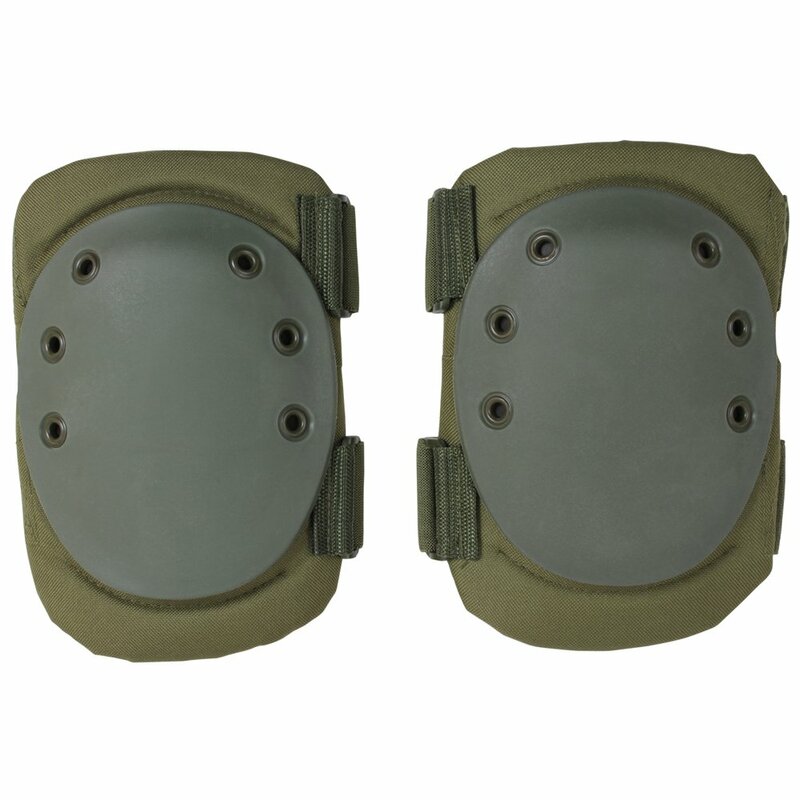 These tactical knee pads are available in shades of black, olive drab, desert tan and army digital shades. 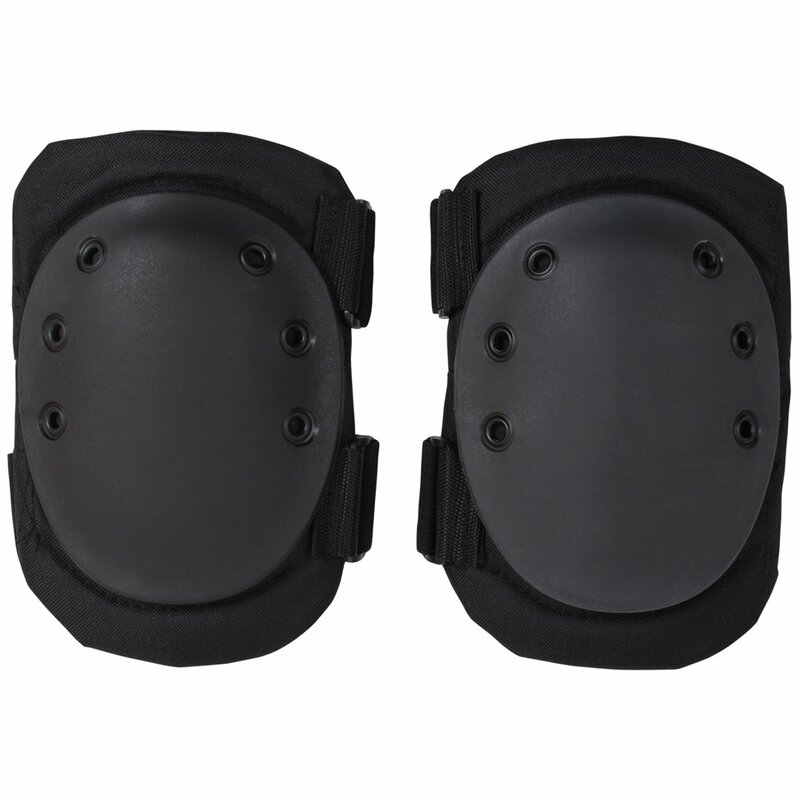 Each pair of this protective knee pads is packed in a smart polybag with a header card.